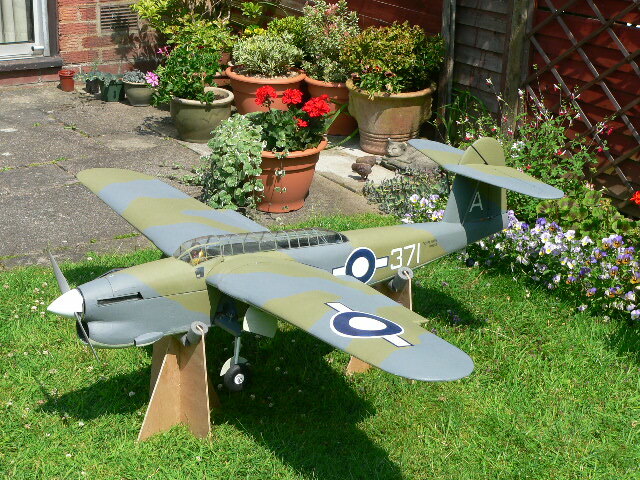 Here is a electric foam model purchased from Rapid RC Models (rapidrcmodels.com). 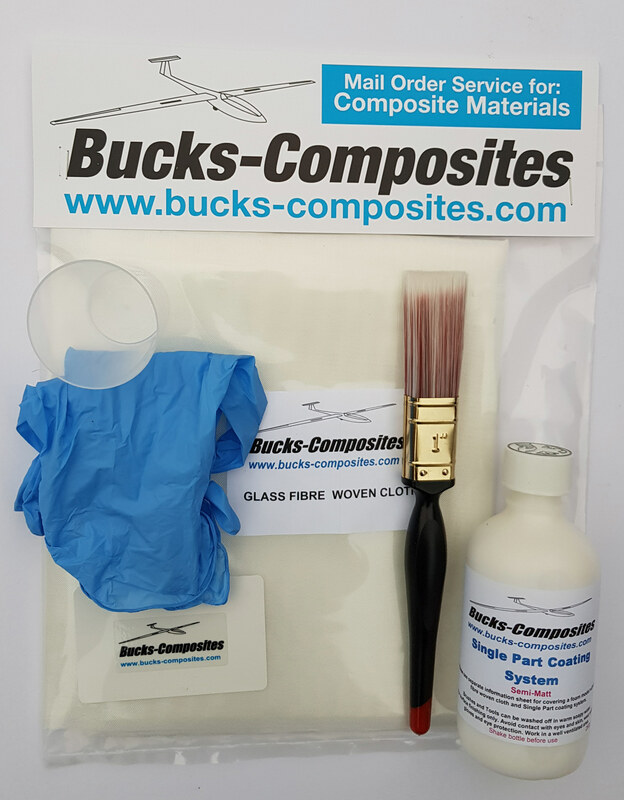 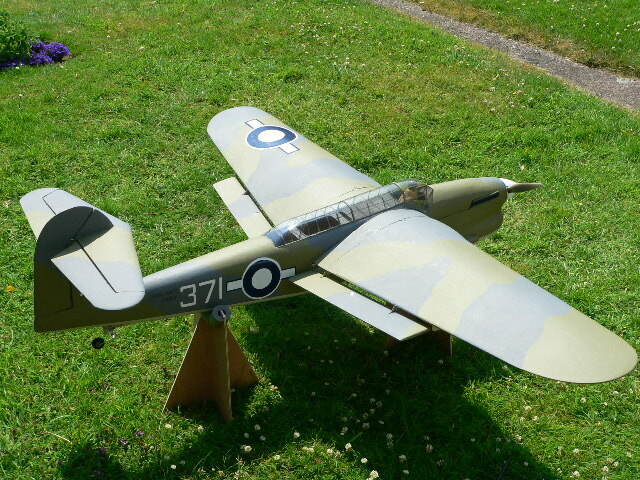 This model FLYCAT has been completely covered with 25g Ultra lightweight glass fibre woven cloth and 'wetted' with Bucks Single-Part coating system. 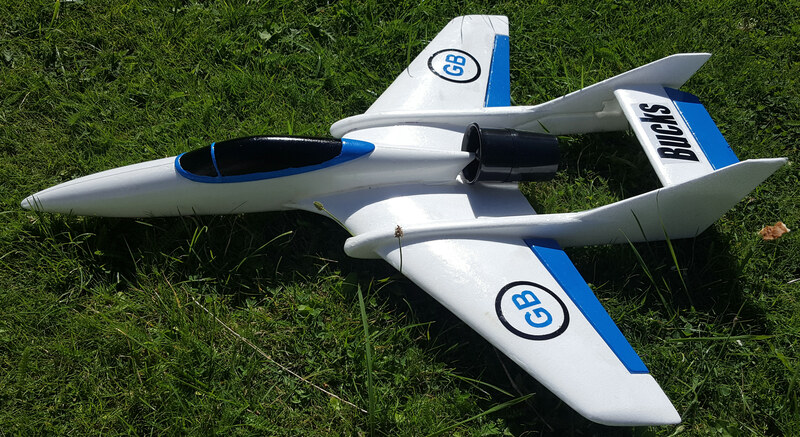 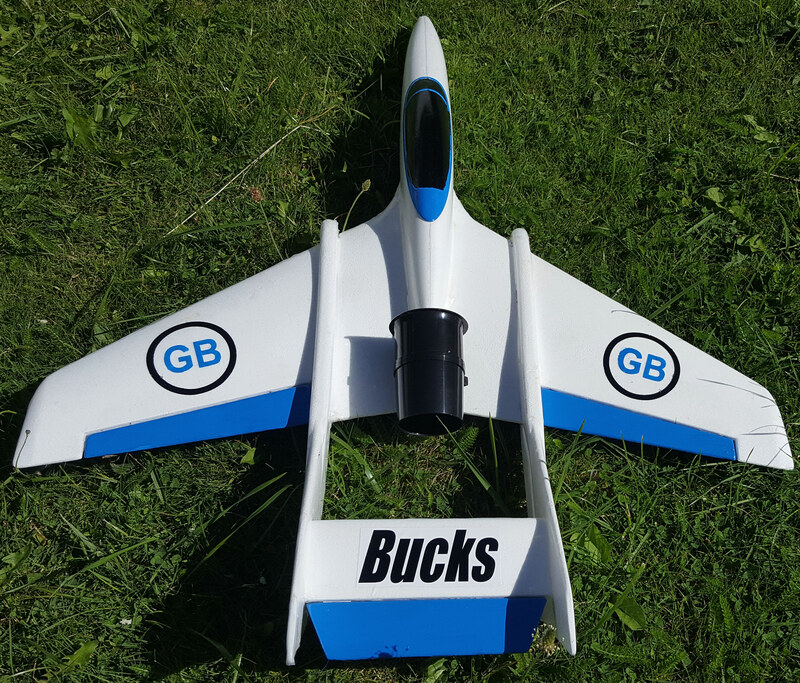 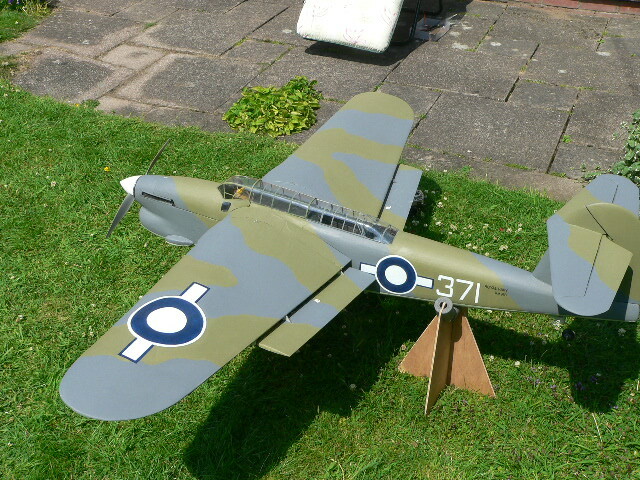 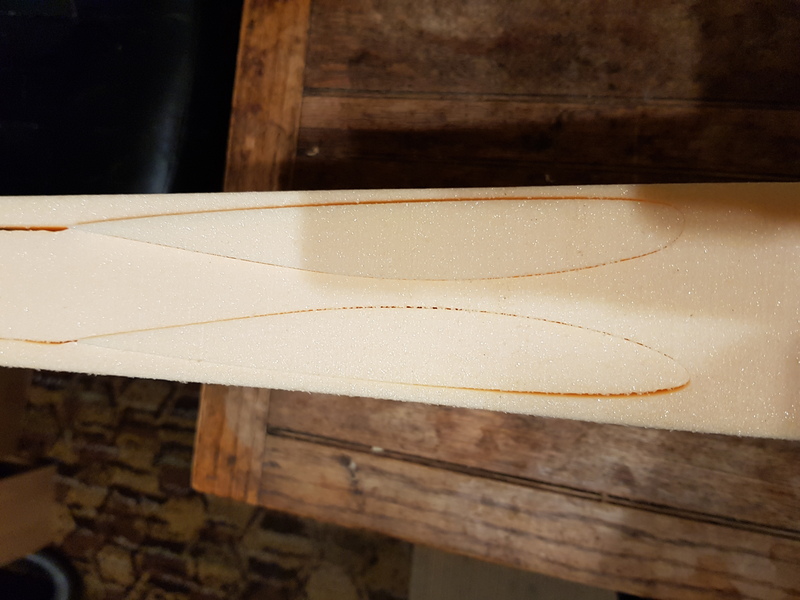 An alternative to copydex for adhering balsa wood sheeting to foam model aircraft or glider wings.